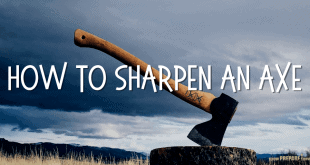 Is there a motto more fitting for preppers? This is the simple principle that the Boy Scouts have taught for generations. Know what gear you’re going to need and pack accordingly, know what hazards may be a factor and plan for these, know what skills will be required and learn them. 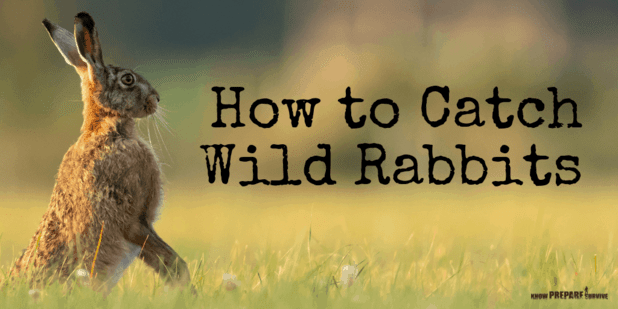 Instilling this mindset into children when they are still forming habits prepares them not only for adventures in the wild but for life in general. The scouts teach responsibility, discipline, and preparedness. Skills every child needs. 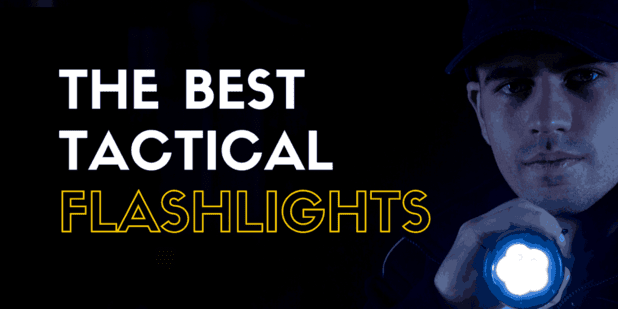 But they also teach some pretty darn useful skills for prepping. 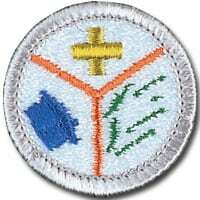 And you even get a nifty merit badge to show off all you’ve learned! I’ve collected what I think are the most relevant badges for preppers here. 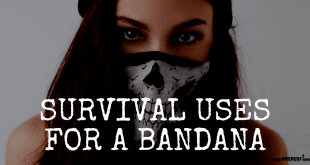 I’ve included the requirements for each badge that I think directly pertain to survival and prepping but if you want to see the full list, I’ve included the links as well. There is some overlap but each teaches the skills in relation to different situations. 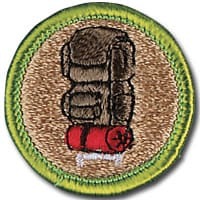 The backpacking badge, in my opinion, is one of the most useful. The requirements cover everything from knowing what to pack to purifying water to signaling with a flashlight to using a compass. Understand risks and prevention (hypothermia, frostbite, heat stroke, snake bites, etc) of backpacking. Know wilderness first aid, e.g. 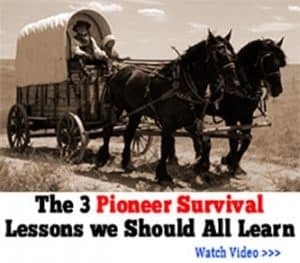 how to deal with hypothermia, tick bites, etc. 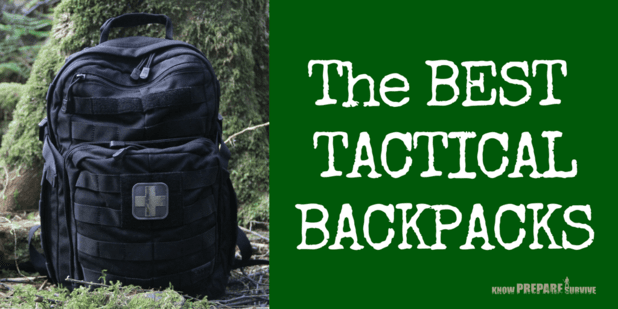 Know the 10 essential items needed when backpacking (hint: one of them is a knife). Know 10 ways to decrease pack weight. How to choose a campsite. How to deal with bad weather while backpacking. Know two ways to treat water. Know the pros and cons of different types of backpack stoves and three types of fuel for these. Take three 3-day hikes of at least 15 miles. 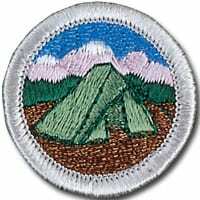 The camping badge goes hand in hand with the backpacking badge but expands on the shelter side of the coin. Understand risks and prevention (hypothermia, frostbite, heat stroke, snake bites, etc) of camping. Know wilderness first aid, e.g. 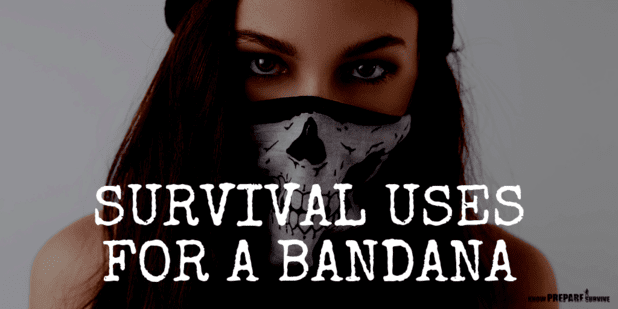 how to deal with frostbite, heat stroke, snakebites, etc. Understand proper camping clothing and footwear. Understand ‘layering’. Know the four types of tents and how to care for them. Know how to erect a tent. How to treat water and why this is important. Know the difference between internal and external frame backpacks as well as the pros and cons of each. Know the different types of camp stoves & how to cook on them. Prepare 3 meals on one. The emergency preparedness badge focuses on having emergency plans ready for different situations and knowing how to respond. Know how to prepare, respond, recover, and prevent disasters. Make plans for multiple scenarios such as fire, car crash, flood, etc. Know how to signal rescue personnel. Know how to transport injured people safely. 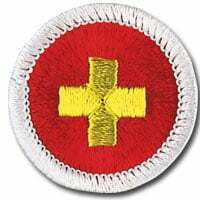 The first aid badge covers how to care for an injured person until professional help arrives. Know how to get medical help when camping, on open water, etc. Put together a first aid kit for your home. Know how to diagnose and care for shock, heart attack, broken bone, etc. Know when and how to use CPR. Know when and how to use an AED. When and how to use tourniquet. Know when it is and isn’t safe to move someone. 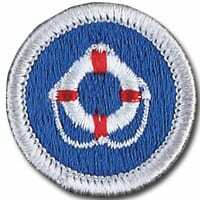 The lifesaving badge pertains to saving drowning victims. If your bug out plan includes a boat or your area is prone to flooding, this could be especially useful. Know how to rescue people in water, with equipment and without. Know CPR and when to use it. 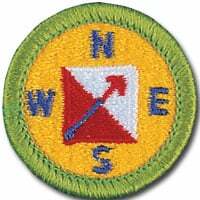 The orienteering badge expands on the backpacking badge requirement. 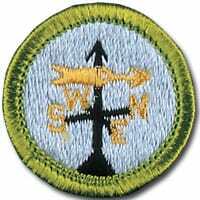 On top of knowing how to read a map and use a compass, the scout will now have to plan a long distance route and follow it. It sounds easy but orienteering is an actual Olympic sport. Know how to read a map (more in-depth than the backpacking section). Know how to use a compass. Participate in 3 orienteering events. 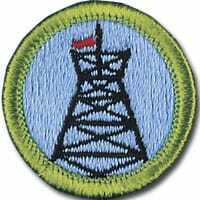 The pioneering badge is my favorite because to complete it, you have to build rustic structures with just rope. Without the benefit of modern tools like nails and screws, this is a pretty impressive skill. 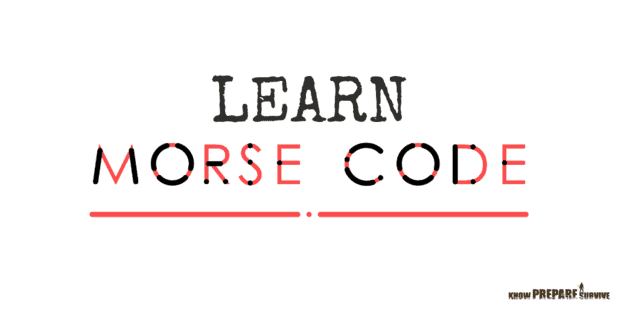 Know how to throw a rope – This doesn’t sound like it would be difficult but I used to teach a sailing camp and we had to spend a solid hour on teaching kids the proper way to do it. Know difference between synthetic and natural fiber ropes and when to use each. How to build a rope tackle and lift a 25 pound log with it. Build a trestle (A, X, or H frame) by yourself. Explain its use. Especially valuable in disasters, the search and rescue badge teaches how to find people in an emergency. 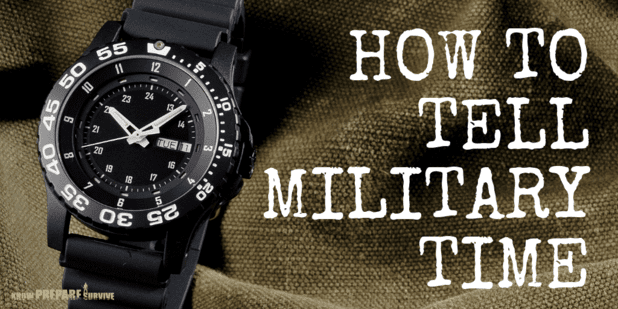 Know how to conduct a search and rescue mission using the UTM system. 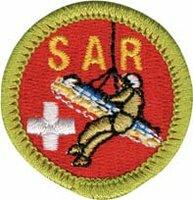 Practice a SAR mission in an urban or wilderness environment. They might as well rename this the Prepper Badge. 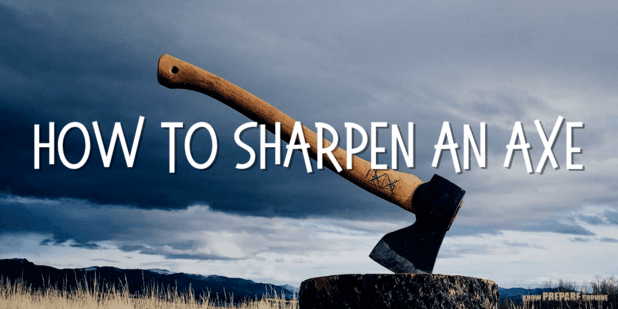 These are the same skills that all of us prepper blogs try to teach you: how to survive in the wild. 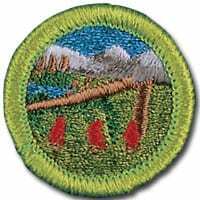 From starting a fire to building shelter to putting together a bug out bag, the wilderness badge is a must. 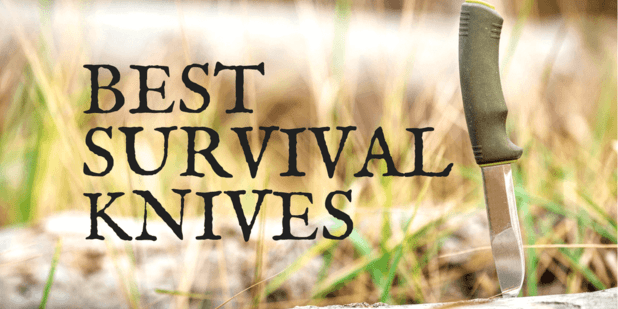 Know the seven priorities for survival (do you know them?). How to avoid panic and keep morale high. How to survive in different conditions (snow, wet forest, desert, mountain, etc). 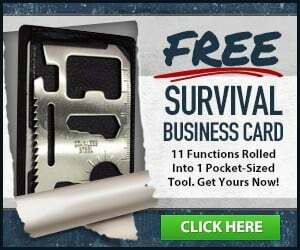 How to put together a survival kit and know how to use each item in it. Build a fire without matches 3 different ways. Describe 5 ways to attract attention. Know 3 ways to purify water. Know how to use a signal mirror. 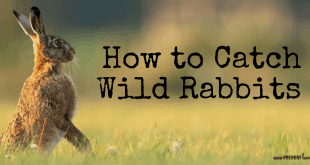 Know how to build a natural shelter and spend a night in there. 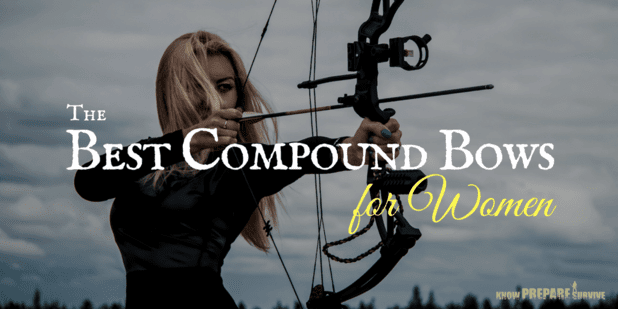 Know how to protect yourself against snakes, bears, etc. 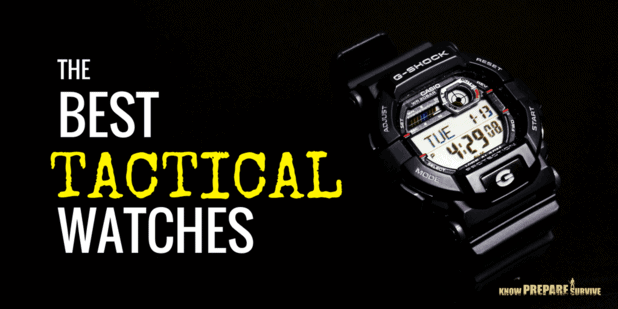 Sure, you could have a fancy hiking watch like the Suunto Core or the G Shock Rangeman that alerts you when a storm is a comin’ but technology fails. It’s always good to know how to predict inclement weather so you can get to shelter before it’s too late. Understand high and low pressure systems and how they can predict weather. Make a rain gauge, hygrometer, or weather vane. Identify clouds and how they relate to different types of weather. How many of these badges could you get right now? Do you already have some? Which ones do you think are most important?